Do the Best for The Earth - Recycle! Every home has unwanted electronics and 85% will end up in a landfill. This adds up to over 12 million tons of waste each year in the US. Most electronics are still usable or can be broken down to reenter the manufacturing stream. sound thing to do with Computers, cell phones, and video game systems. The sooner you recycle or reuse it, the sooner it will find a new home or use. Not all recyclers recycle responsibly. Don't assume it will be done correctly. Proper recycling means it isn't exported to developing countries to be dumped or burnt in the open. It means it won't go to just any Arizona landfill. Materials in electronics are extremely toxic and can leach into our desert environment. We are certified electronic recyclers that meet national environmental standards and make sure all items are properly recycled. It is our business to guard the environment and we do it on your behalf. The most common roadblock for more computer equipment recycling is the fear of personal or business information being exposed. Even if data is deleted from a computer or cell phone, how to guarantee it's enough to prevent hackers from recovering the information? We are also concerned about your data being exposed. we quarantine all memory containing devices are totally destroyed. Whether you're an individual needing to recycle a tablet or a business looking to recycle a server. we use the same government certified methods to wipe your hard drive. Electronic waste recycling should be easy and we make it easy for you. Westech is present at many Arizona community recycling events and operates its phoenix recycling center near the Chase Field ballpark. Local businesses also contract us as their safe and secure certified electronics recycler. We even offer free electronics recycling in many cases. Our downtown location is home to both our drop-off location and our retail store, full of ready-to-use again electronics and computer parts. Westech is the most environmentally sound choice for a technology recycler. Our certified process consists of accredited R2 environmental standards, repeatable ISO processes, and skilled people. Westech destroys your data per NIST 800-88 guidelines. 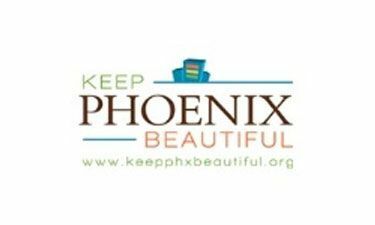 Westech partners with Keep Phoenix Beautiful and various municipalities to offer free electronics recycling events. 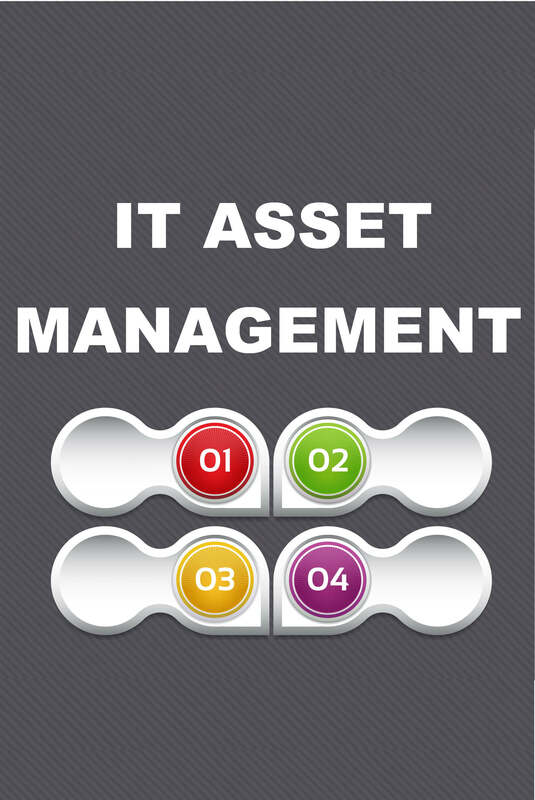 Our IT asset management (ITAD) is a complete set of recycling services that encompass the full chain of custody. recycling and asset management (ITAD) company. We are a full-service electronics recycler and can manage the end-of-life of your IT assets with a tailored solution. Some customers need certified, documented results. 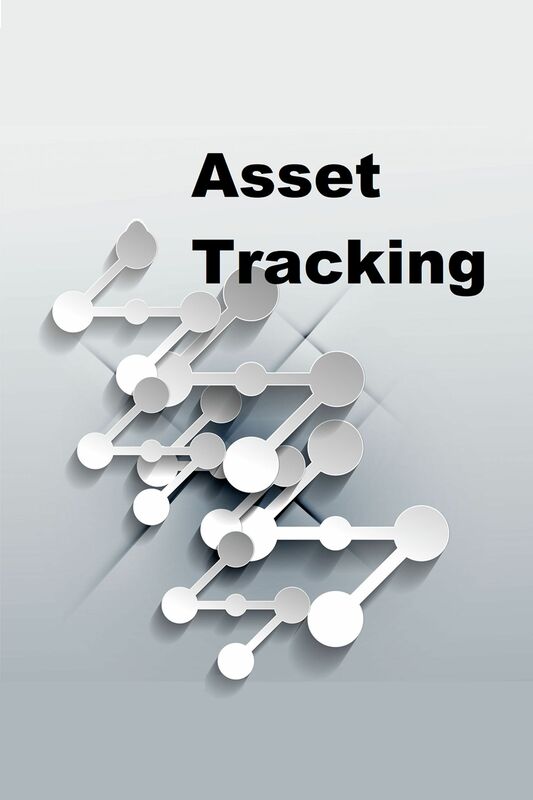 Some customers need verification that their electronic assets won’t end up in the landfill. 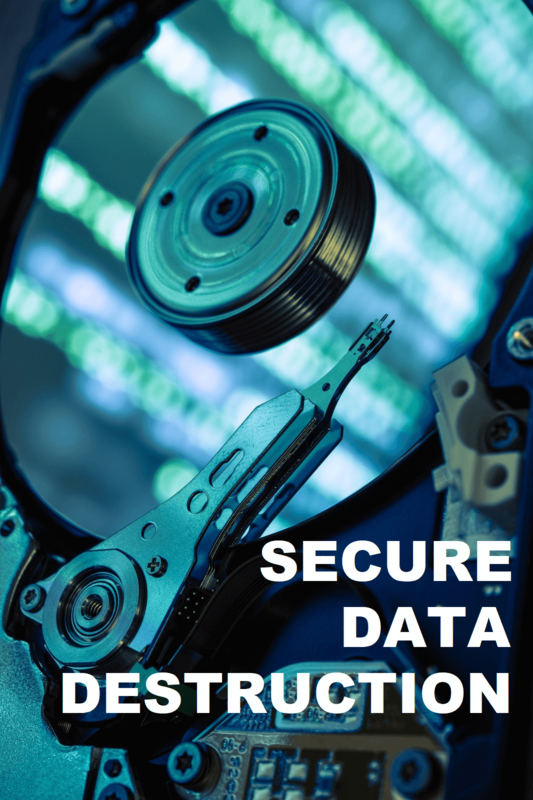 All customers need to be assured that their data is safe. We have been successfully doing this for our customers since 1999. A Certificate of Destruction provides an audit trail that your data was destroyed per NIST 800-88 guidelines for data destruction. Certification to ISO 14001 means that Westech controls and improves our environmental performance which means we live our philosophy about being a steward for the environment. Complying to the R2 standard means that your electronics are managed in an environmentally responsible manner especially those identified with hazardous materials. R2 compliance also promotes reuse and our certified testing processes ensures this environmentally favorable option. 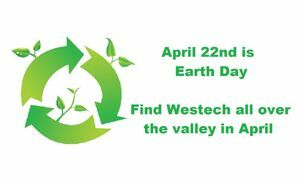 Westech is partnering with many local businesses to collect electronics. 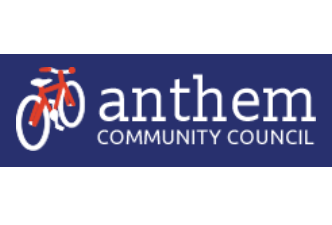 Check out the Community page. 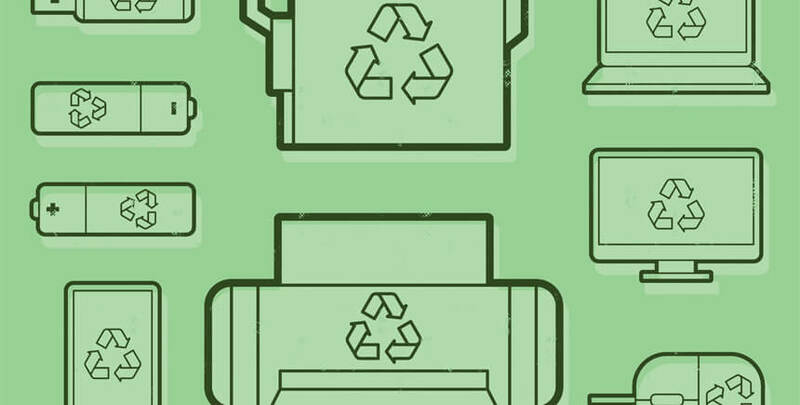 Certified computer recycler and electronic recycling in Phoenix. We resell electronics and provide the most reliable, timely, and environmentally secure statewide pickup service of any electronics recycler. 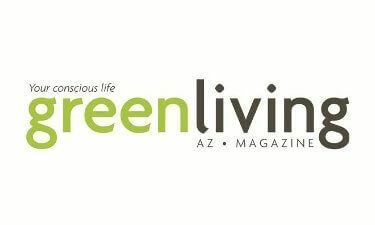 Contact our Phoenix recycling center at 602-256-7626 now! 2019 Westech Recyclers - All Rights Reserved.